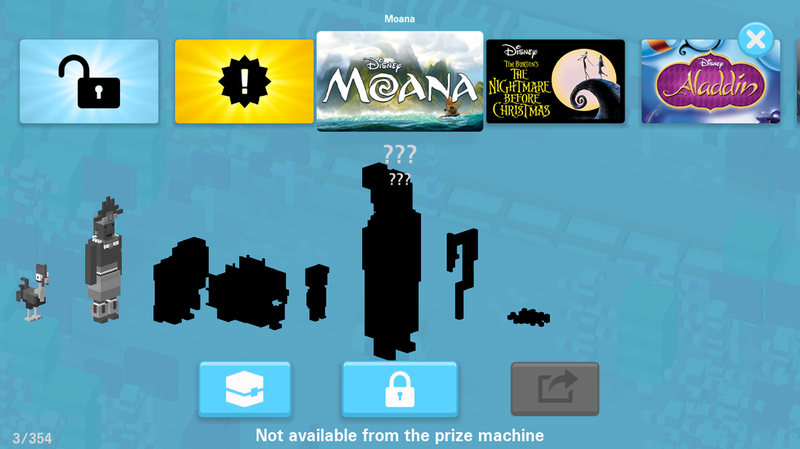 This tutorial shows you how to unlock all Disney Crossy Road Secret Characters! There are different ways to unlock hidden characters. New mystery characters can be obtained by perform special actions or collecting items. Other ways to unlock characters are completing Character Sets or do Daily Missions. 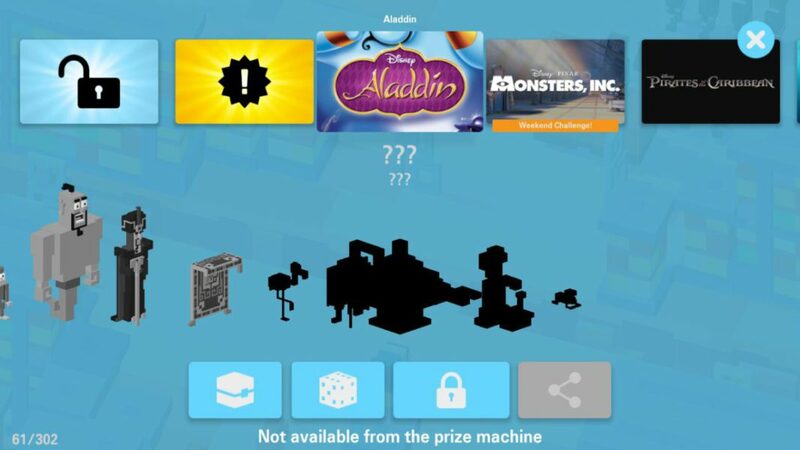 If you know how to unlock new Disney CR secret characters, you can do that in every movie section. Especially if there are characters missing in a set it would be great if you can help us out with the last character you got before unlocking a new secret character.